The Agriculture Working Group led by FARMED is working with the City of Quesnel, Alex Fraser Park, College of New Caledonia and the Agricultural Development Advisory Committee on the development of a business plan for the Quesnel Agriculture Centre. North Cariboo Partnering for Healthier Communities committee led by the Growing North Cariboo Society, a sister organization of FARMED, received $2,500 in funding from the Northern Health Imagine Grant program to support the school and community garden programs at Barlow Creek and Carson Elementary schools. 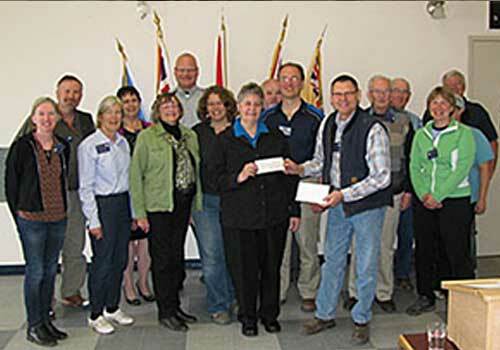 The Agriculture Working Group led by FARMED announced funding approval by the Cariboo Regional District for the formation of a North Cariboo Agricultural Development Advisory Committee (ADAC) through the North Cariboo economic development function and the adoption on April 13, 2018 of the Cariboo Regional District North Cariboo Rural Agricultural Development Advisory Committee Bylaw No. 5137, 2018. Members of the FARMED Board of Directors met with the Agriculture Land Reserve Advisory Committee when in Quesnel on March 13th and provided a response to the Discussion Paper for Stakeholder Consultation and Public Engagement. FARMED received a $10,000 grant from the Rural Dividend Project Development fund to hire the facilitator team from Sonoran Resource Management to assist the Agricultural Development Advisory Committee move forward their strategic plan recommendations. FARMED leads the Agriculture Working Group in the establishment of an Agricultural Development Advisory Committee. North Cariboo Partnering for Healthier Communities committee led by the Growing North Cariboo Society a sister organization of FARMED, received $7,500 in funding from Northern Health to implement the Empowering Family Health project with 119 people in attendance at the workshops on Foraging for Edible Plants, Food Preservation: Dehydration and Pressure Canning and Fermented Foods. 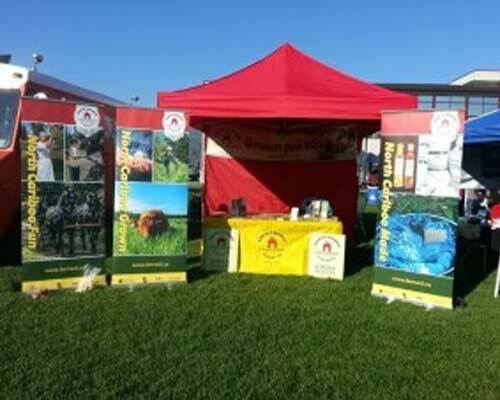 FARMED celebrates it’s 10th Anniversary. 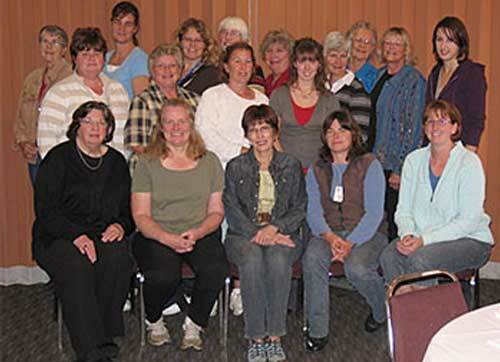 The Growing North Cariboo Society sponsored the Growing North Cariboo Food and Communities Roundtable on November 7. The goal of this roundtable was to work together as individuals and groups to increase local food production and food security. The Roundtable had 35 participants and included an excellent representation of groups and agencies, as well as, Minister Norm Letnick, the BC Minister of Agriculture and Minister Coralee Oakes, Minister of Small Business & Red-Tape Reduction. 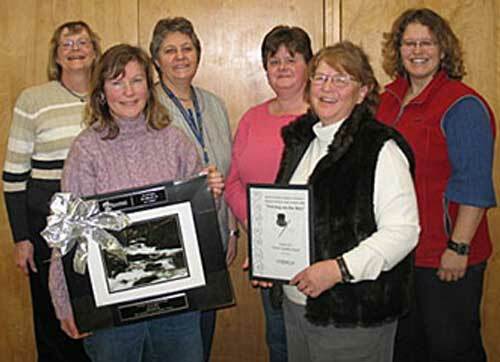 North Cariboo Partnering for Healthier Communities committee led by the Growing North Cariboo Society a sister organization of FARMED, received $20,000 in funding from Northern Health to implement the Empowering Family Health program to enhance rural community garden school programs, create a database inventory of local experts and leaders, facilities, groups and educational resources for those interested in local food production and food security, provide workshops in rural communities related to personal food production and preservation and supplying rural community kitchens with food preservation equipment through the development of the Empowering Family Health program. The 25 workshops held in 25 communities were attended by over 200 participants. Purchase of a cargo / utility trailer for storage of the organization’s assets. FARMED establishes a sister organization, the Growing North Cariboo Society, to focus on bringing people together from different areas, agencies, and sectors across the North Cariboo region to discuss and identify barriers to health with a focus on food security. Thank you to all the sponsors, participants, volunteers and supporters for your contribution to the success of the 2014 Ag & Hort Leap Conference held February 8th and 9th at College of New Caledonia. Meals served at the conference highlighted locally produced food from North Cariboo producers and were catered by Jean’s Side Door Catering and Savalas Steak House. Coordinators are hired and the planning of the 2014 Ag & Hort Leap Conference at CNC on February 8 & 9 begins. 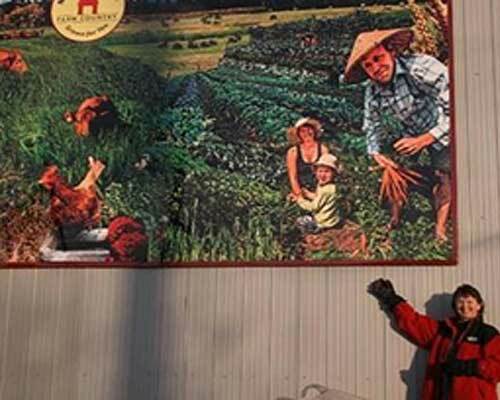 The “North Cariboo Farm Country-Grown for You” mural is installed on the outside of the Good for You Market. 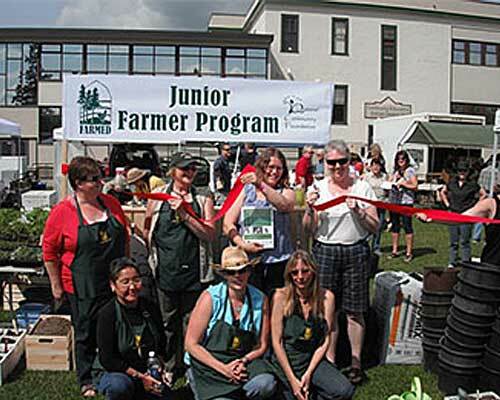 Through a partnership with Quesnel Community Economic Development Corporation and FARMED, funds for the “North Cariboo Farm Country – Grown for You” brand awareness and marketing program have been secured. The search for a coordinator begins. 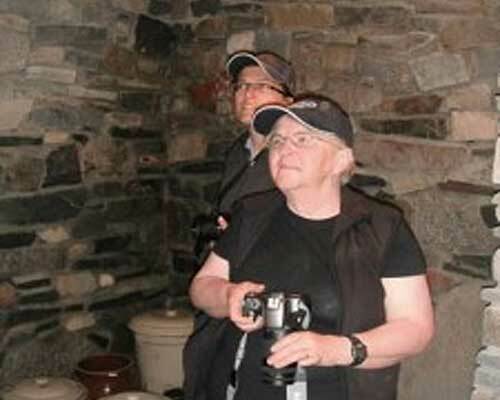 FARMED hosted an incredibly successful ROOT CELLAR TOUR today (May 17th, Fri.) through Red Bluff & Kersley. Four sites were visited… all quite different and all very innovative by design. Funds secured for the 2014 Ag & Hort Leap Conference and the planning committee initiated the planning of the conference. Submitted an application to Northern Health (HEAL) for funding to purchase a commercial dehydrator for the Junior Farmer Program & Farmer Appreciation Weed. Recipient of funds towards this project. Submitted a Letter of Intent to Community Futures Project Fund for the North Cariboo Agriculture Awareness and Marketing Project. Recipient of funds towards this project.